For the first time since the Industrial Revolution, Britain satisfied its energy needs without using coal. Although Britain has historically run on coal-generated power, the country just went without any for a full 24 hours. This is a first for the area — and it will be the first of many such days to come. 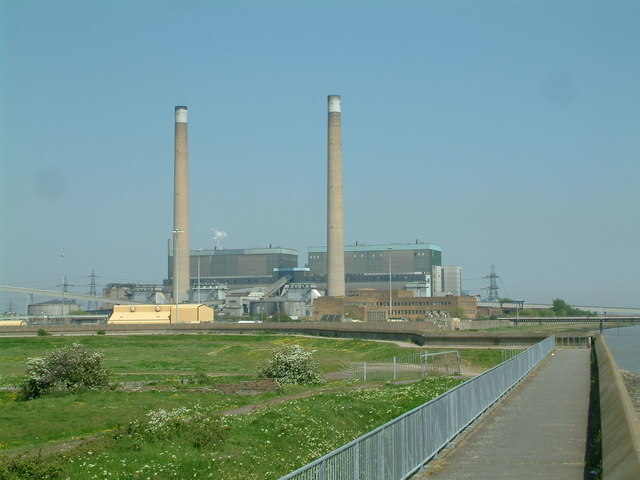 The National Grid confirmed that April 21 was the first full day of coal-free power in 135 years, following a relatively long stretch of 19 hours in May 2016. 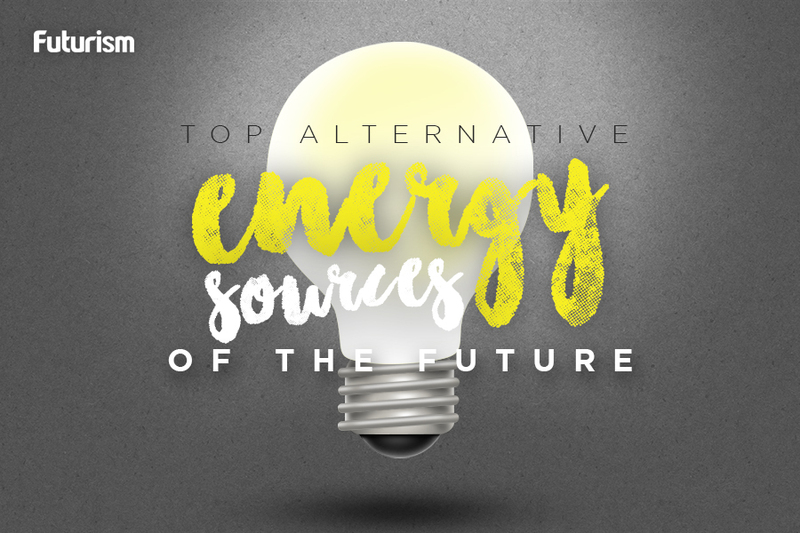 This is not due to any one alternative power source, but to an increasingly varied range of power options. Gridwatch observers estimate that about half of the energy used that day came from natural gas, while the rest of the power burden was shared by nuclear, imported, and renewable energy sources. In fact, half of the power in the U.K. on a day-to-day basis now comes from renewables and nuclear. In other words, Britain didn’t go green for 24 hours, but it made a definitive step away from coal dependence. The U.K plans to close its remaining coal power plants by 2025 at the latest, which will mean longer and longer coal-free periods of time as we approach that deadline. The U.K. is far from the only country leading the way when it comes to renewables. According to Costa Rica’s National Centre for Energy Control, the last time fossil fuels were used in the country’s grid at all was June 2016, and before that, more than 98 percent of the nation’s energy came from green sources. Iceland runs on 100 percent renewable sources, 75 percent large hydro and 25 percent geothermal. Sweden is also 100 percent fossil-fuel free. Other countries are coming close to 100 percent independence, too, and with so many ways to achieve freedom from fossil fuels, each country has to find the method that works best for it. As CleanTechnica points out, only two trends are shared by the countries leading in renewables: leaders who set, support, and invest in ambitious goals for renewable energy generation, and the recognition that there is no one-size-fits-all solution.